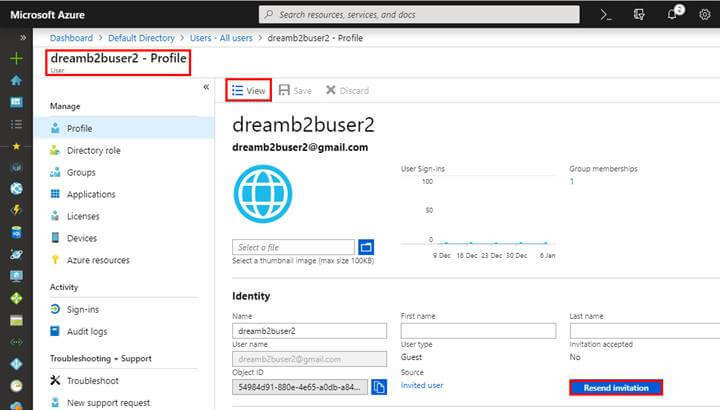 Here, we will see how we can add Azure AAD B2B Collaboration users to the Azure Portal. 2. The guest user receives an invitation email and clicks the redemption URL. As part of first-time sign-in, they're caused/brought about/reminded to accept the privacy terms. 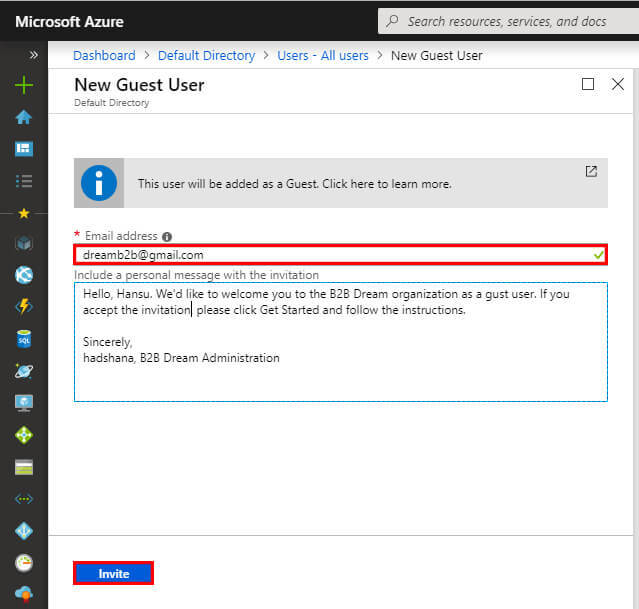 Sign into the Azure portal as an Azure AD administrator (Your Account). 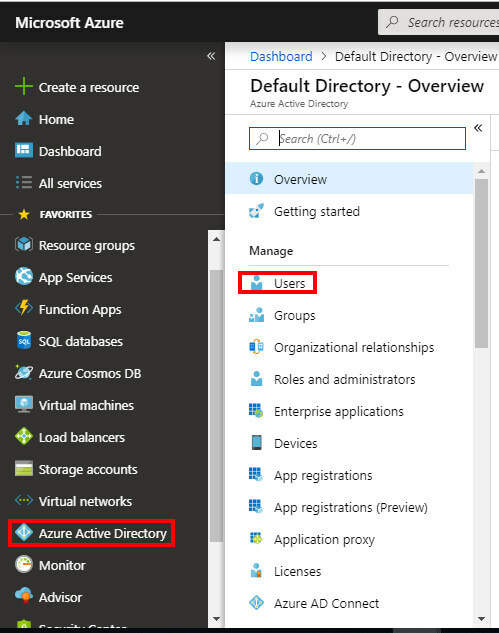 In the navigation pane, select and open Azure Active Directory. Select and click the "New guest user" link. Notification of ‘Successfully invited user’ will come up. Select a group (or click New group to create a new one). 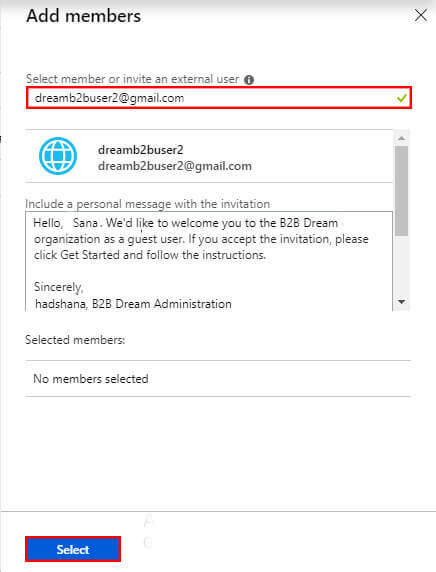 It's a good idea to include in the group description that the group contains B2B guest users. Select or Add New Members. After this, you get the notification “Successfully added group members’. Let's see the added member. Under Manage, select Enterprise applications > All applications. Select the application to which you want to add guest users. After this, Select "On the application's dashboard", select "Total Users" to open the Users and groups pane. Under Add Assignment, select "Users and groups". Click Select, and then click "Assign" to add the user to the app. An invitation automatically goes out to the invited user. We can see the added user into the Users and groups. The guest user appears in the application's users and groups list with the assigned role of default access. If you want to change the role, do the following. If the guest users have not yet redeemed their invitation, you can resend the invitation email. After this, if the user has not yet accepted the invitation, a "Resend Invitation" option is available. Select this button to resend. 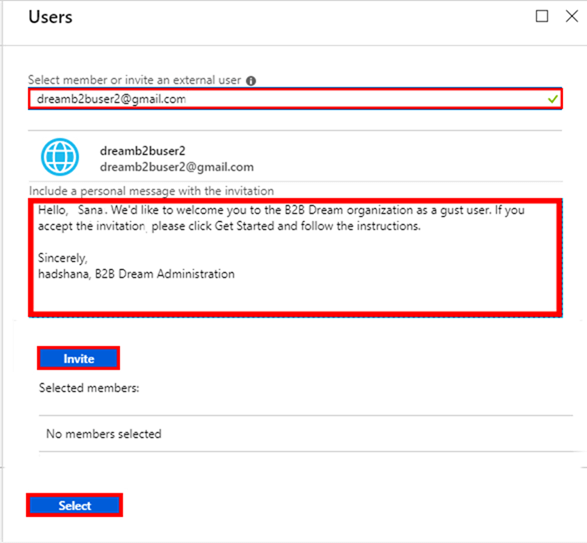 In this article, we learned how to add Azure Active Directory B2B collaboration users in the Azure portal. In my next article, I will cover the next step of this series.